It’s hard to believe Parklakes 2 used to be cane fields. But when reflecting on the environmental benefits of the significant urban development, Covey Associates environmental manager Dr Chris Walker says even he was surprised. A strategic bushfire management plan maintained the surrounding bushland, which enables residents to enjoy the natural aspect while feeling safe from potential hazards. 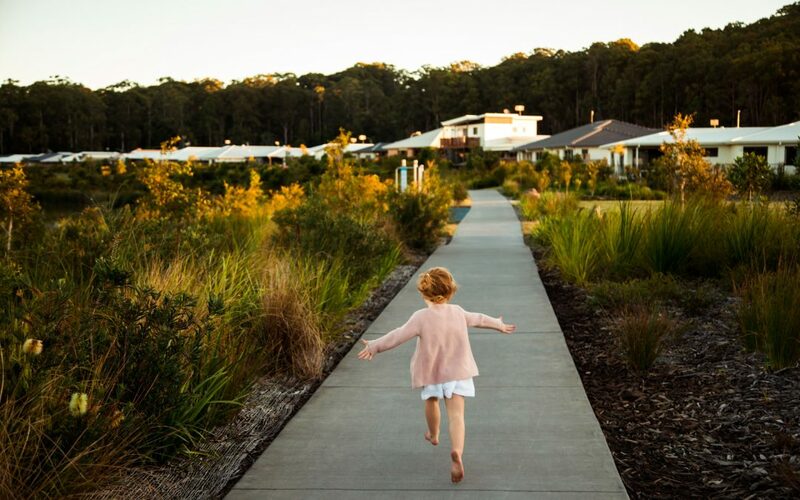 “The preserved bushland area that surrounds the development, as well as the vegetation planted throughout Parklakes 2, acts to soften the urban nature of the community and creates an amazing backdrop to the estate,” he said.